Horse Riding in the Euganean Hills. 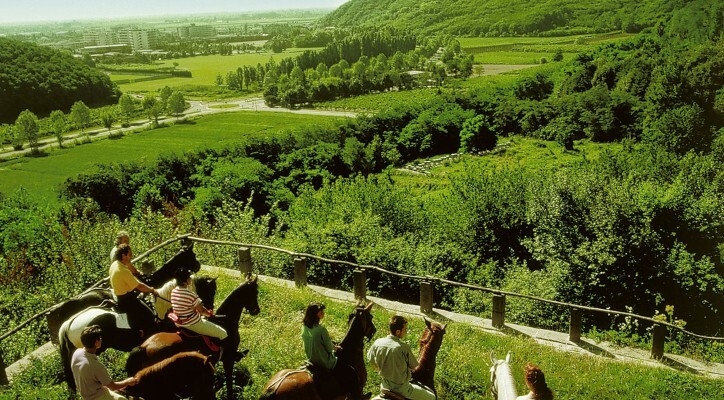 Lovers of horse-riding will be spoilt for choice in the Park of the Euganean Hills: the area offers trekking itineraries and several riding stables, ideal for both beginners and experts. 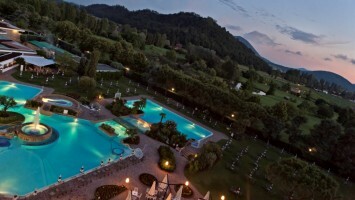 Breath-taking landscapes and a luxuriantnature make this region a splendid location to ride a horse.